Subscriptions auto-renew on the 15th of each month. You may cancel your plan at anytime by logging into your account. You must cancel before the 15th of each month if you do not want it to auto-renew. 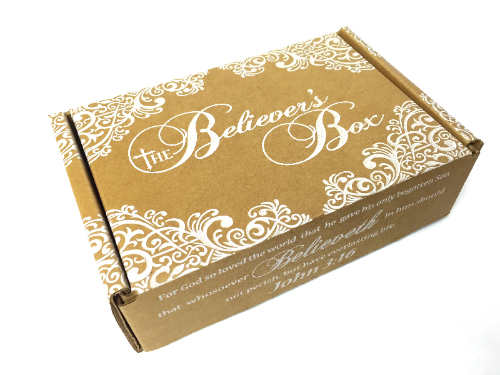 The Believer's Box will ship the first week of each month. Please allow 4-10 days to receive your box. Plus shipping/handling. Charged every month until you cancel. Must cancel before the 15th of the month. 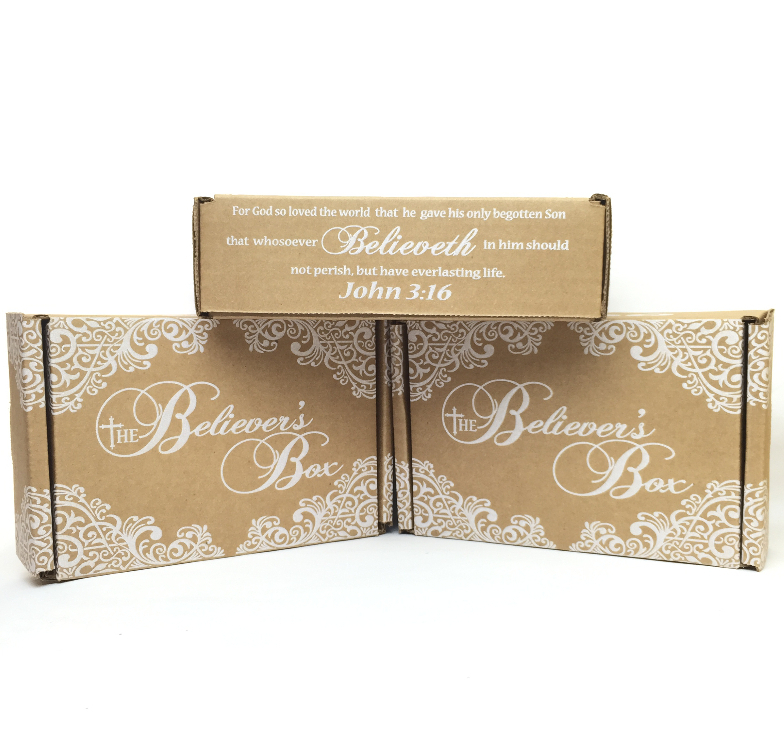 $26.95/box plus shipping/handling. Charged every 3 months until you cancel. Must cancel before the 15th of the month. $25.95/box pllus shipping/handling. Charged every 6 months until you cancel. Must cancel before the 15th of the month. 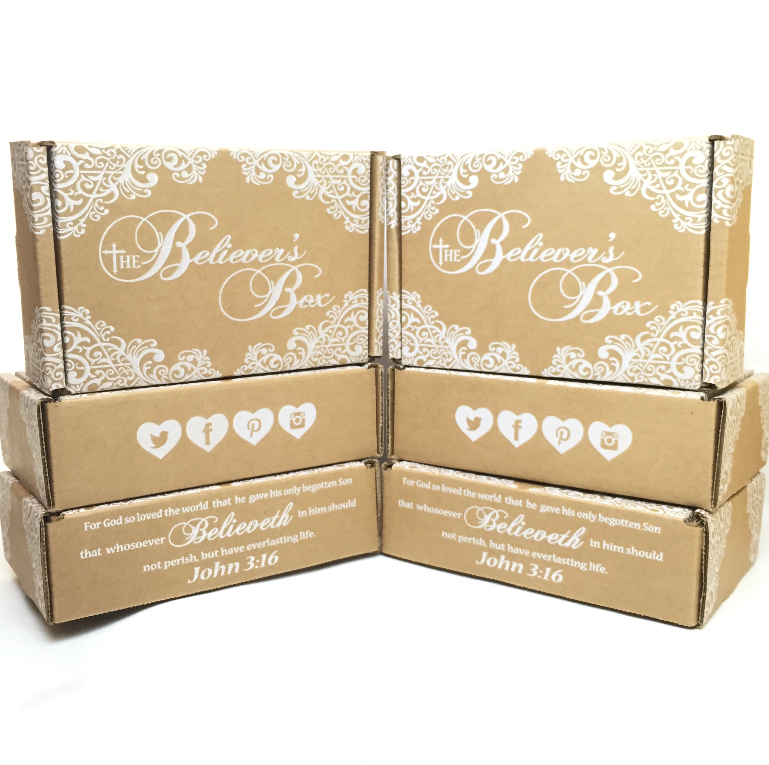 $24.95/box plus shipping/handling. Charged every 12 months until you cancel. Must cancel before the 15th of the month.